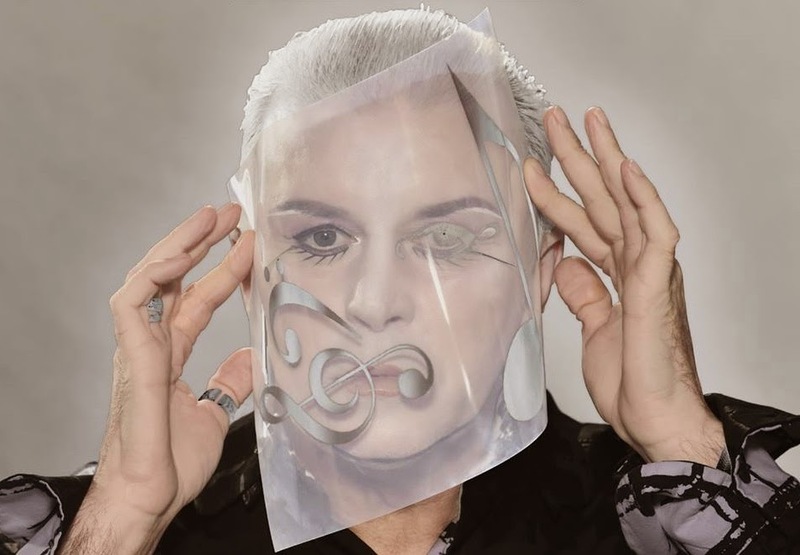 There are few bands who make music as gorgeously atmospheric as synthpop masters Visage. The Steve Strange fronted band previously impressed with their 2013 comeback LP Hearts & Knives, and this year will treat fans with a completely orchestral album. The set sees Visage team-up with The Prague Philharmonic Orchestra for rerecordings of some of their most iconic hits like Fade to Grey and Night Train. Newer tracks Dreamer I Know, Never Enough, and Hidden Sign also feature - as well as brand new composition The Silence - also feature. 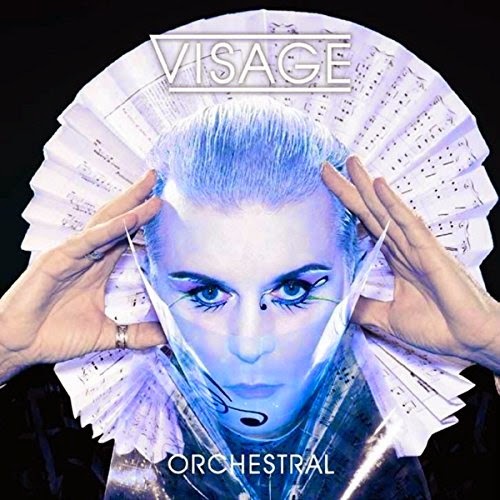 With Orchestral released on December 8th, a Steve Strange solo album on the way, and a new Visage album on the horizon - the next year is set to be a great time for synthpop fans. You can preview Orchestral below.